To stay fit and healthy, it’s recommended that we should walk at least 10,000 steps a day. Obviously, keeping track of every step you’ve taken is not only unrealistic but also time-consuming. Thanks to technology, we now have a universe of walking apps that can do the counting for you. There are two basic types of walking apps: Pedometer apps and step counter apps. Step counter apps will track your walking workouts and show your walking distance, speed, and route. Pedometer apps, on the other hand, will track your all-day steps and activity. The good thing is that most apps can do both, thanks to your iPhone’s sophisticated sensors. You don’t need to wear a fitness band or a smartwatch to keep track of your steps. In fact, you don’t even need to download anything if you own an iPhone 5S or newer. 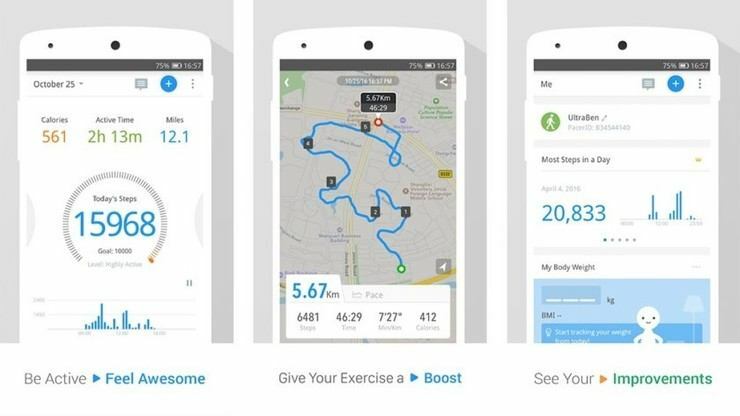 Your phone has a built-in Health app that you can use to track your steps. However, its features are limited. 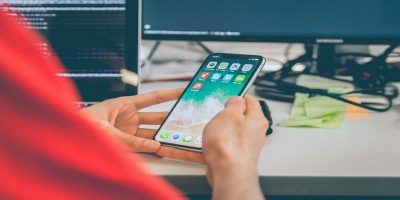 Here’s our list of the five best pedometer and step counter apps for iPhones that are feature-packed. 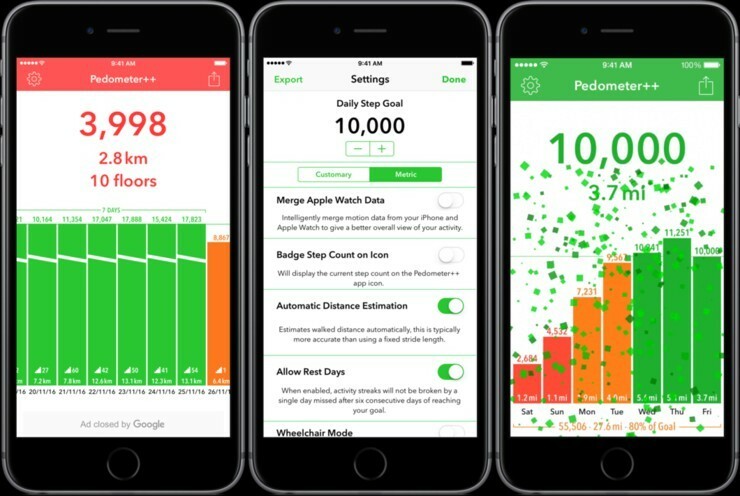 Pacer Pedometer & Step Tracker is hailed as one of the best pedometer apps for iPhones, and for a good reason. With guided workouts and a hardy social feature, Pacer gives you a workout companion and a fitness coach in one app. The group feature gives you the motivational support you need on your workouts, while personalized guides help you meet your workout goals. Pacer tracks steps, distance, calories, stairs climbed and all your active time. It has a GPS feature that helps you mark your running or cycling path. When you upgrade to the premium version, you get a personalized coach that will help you plan your fitness strategy. The Premium version also gives you access to weight loss groups where you can chat and compete with others via the leaderboard. 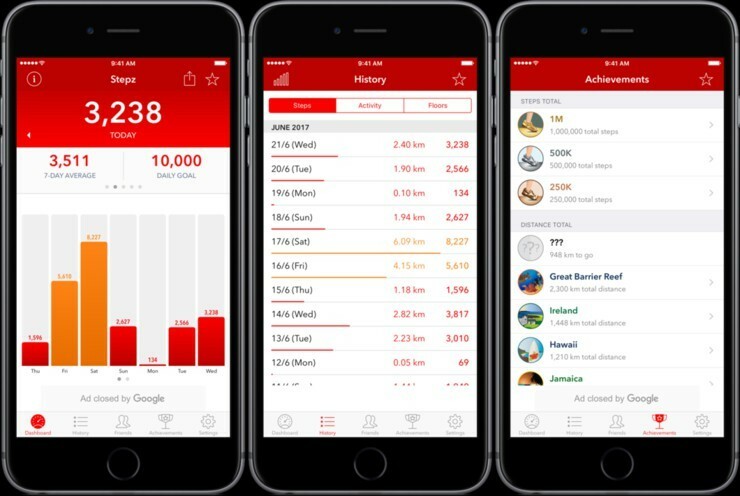 Just like Pacer, Stepz is another all-in-one pedometer app for iPhone that works great without draining your phone’s battery. This app tracks all the basics: step count, distance, calories burned, stairs climbed, and active time. 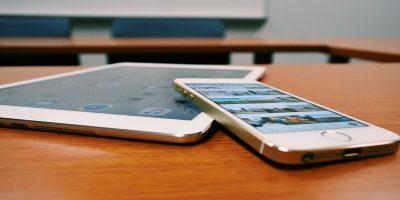 It leverages the powerful Apple Motion Coprocessor, which automatically collects your motion data without draining your phone’s battery. Another great feature of the Stepz app is its ability to integrate well with the Health app. By syncing with the Health app, it’s able to keep a running log of your step count history. This gives you deep insights into your daily, weekly, monthly, or even yearly performance which is based on your step goals. And if you don’t have a goal, Stepz can set one for you. Accupedo is one of the most popular pedometer apps for iPhones on the market today. This app features an intuitive interface and an excellent display of your history. You can use it to track your steps, speed, distance, calories burned, and active time. Better still, you don’t need to open the app to check your metrics; your step totals for the day are shown on the screen icon. With Accupedo you can set your daily, weekly, or even monthly goals and walk towards a healthier you. As your best walking buddy, Accupedo displays easy-to-read charts and history logs to help you meet your fitness goals. It also comes with additional features that make your fitness journey enjoyable such as a music player, while allowing you to easily share every moment on social networks. ActivityTracker is another great pedometer app for iPhone created to keep track of your daily activities. 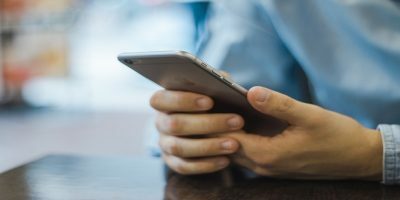 Since it leverages your iPhone’s Motion Processor rather than GPS, it’s able to track your all-day activities without draining your battery. 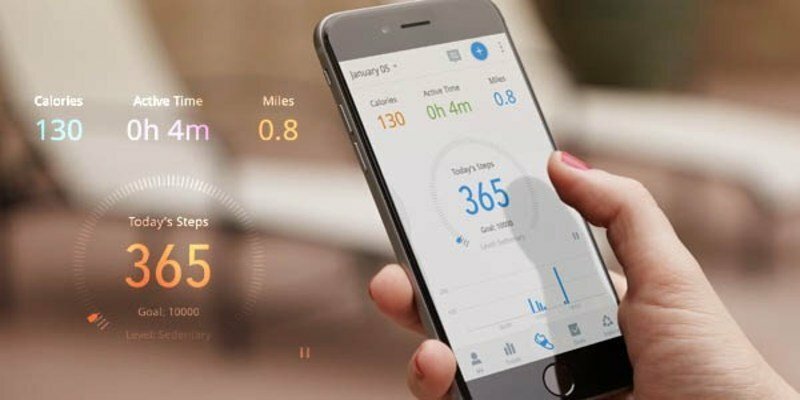 This app monitors your steps, distance, calories burned, and stairs climbed as well as active time. 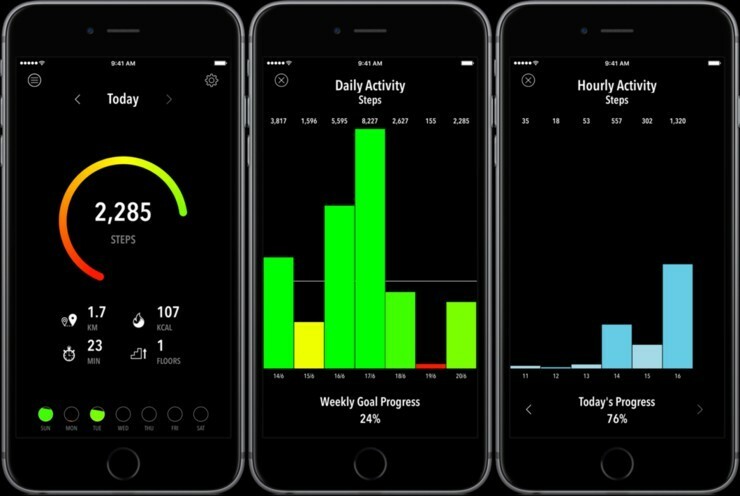 ActivityTracker sports a very clean and clear interface for your fitness goals. 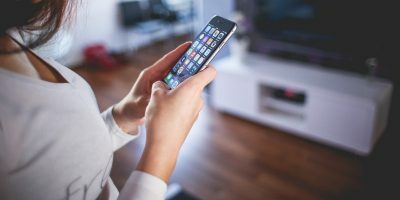 It allows you to set your fitness goals, such as walking 20,000 steps or burning 1,000 calories, and displays your progress on an hourly, daily, weekly, and monthly basis. You’ll love the Today Widget feature that gives you a daily analysis of all your activities. You can also synchronize it with your Apple Watch and Health app. Pedometer++ is one of the most highly-rated step counter apps on iTunes, with over 8,000 positive customer reviews. It lets you keep track of your daily and weekly step counts without draining your battery. It quantifies metrics such as steps taken, calories burned, and distance walked, and rewards you once you reach your goals. Besides motivating you to reach your goals, Pedometer++ also integrates with the Health app. It then allows you to view your daily progress either from the iPhone app, Apple Watch app, or Today View widget. What’s more, it displays your steps count on the application badge, so you don’t need to launch the app every time to view your progress. If you’re just looking for an easy way to monitor your steps, you don’t have to spend over $100 on a fancy Fitbit or other sophisticated wearables. 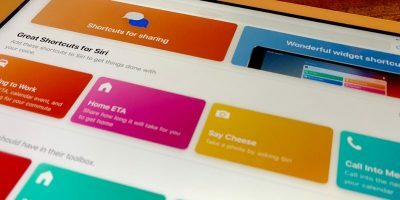 Many iPhone apps can do pretty much what Fitbit can do and even offer you additional features such as group sharing options that you might not find elsewhere. 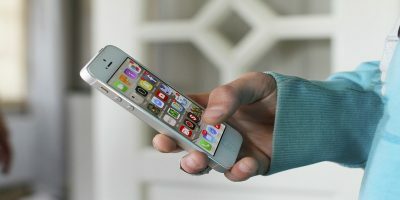 I hope this article will help you find the best pedometer and step counter apps for your iPhone. Feel free to comment and share. I have tried dozen of other apps and they seem to stop randomly. Currently I am using “Pedometer Daily Steps Counter” on my iPhone. It works great so far. You might as well add it to this list.